Continue looking good on the global outlook, particularly Asia Pacific region as the direct beneficiary of global economic recovery, this new fund would invest into those companies based on its attractive intrinsic value. However, the road to recovery is not as straight-forward. The recent market sell down is a very good example. Market volatility was another concern for investors, which many of us cannot stomach it. Any solutions for that? 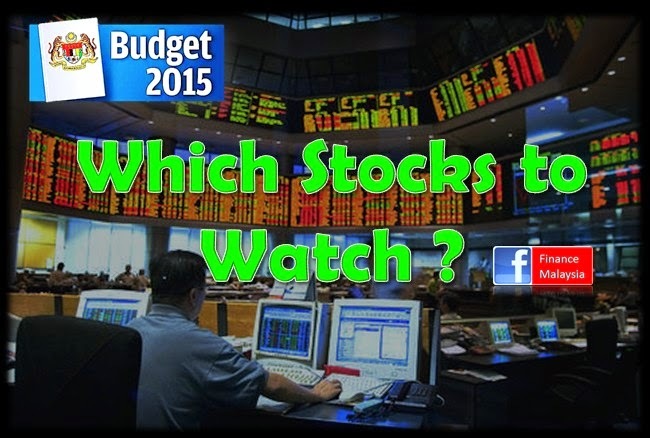 Budget 2015: Which Stocks to Watch? After the Budget 2015, investors are bracing for the first trading day tomorrow. Before the opening session kicks off, what's the potential counters should investors focus on? How to relate those counters with Budget 2015 ? Budget 2015: The People's Economy... What's in it for YOU ? The much awaited Budget 2015 was presented by our Prime Minister at Cabinet today. Looking on are hopeful Malaysians with their never ended wish lists, which already submitted via various channels. Does your wishes being addressed in the budget? This is the title for Budget 2015, which referring to an economy that based on the daily lives of the rakyat. Very obvious, this is to address the concerns of the rakyat towards the implementation of GST soon. 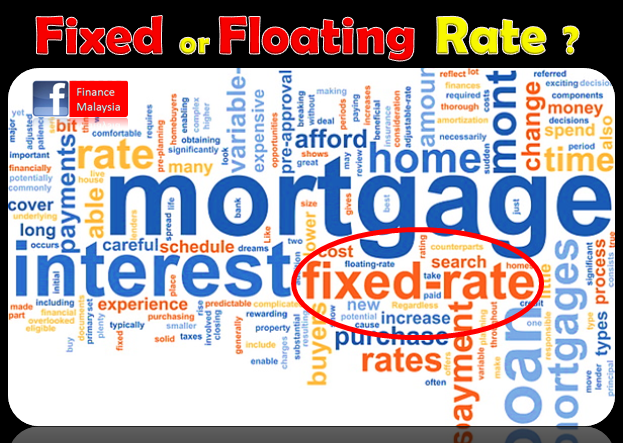 In anticipation of rising interest rate environment, would fixed-rate loans be a better option for borrowers? To recap, Bank Negara Malaysia, for the first time since 2011, raised the benchmark reference rate OPR to 3.25% in July 2014. While many anticipate that there will be another round of hiking soon, should loan borrowers opt for fixed rate loan?